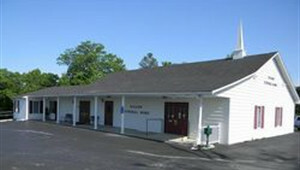 Nilson Funeral Home, opened by Dennis Nilson, began serving local and visiting families in 1997. Dennis and his family have been active members of the central Missouri community since 1975. A licensed Funeral Director and Embalmer, he graduated Worsham Mortuary School in Chicago in 1973. In 2010 Nilson Funeral Home entered into business with Parker Funeral Service, and in 2015 both funeral homes joined with Millard Family Chapels to create a unique family of funeral homes that are able to serve any mid-Missouri family specifically for their needs.